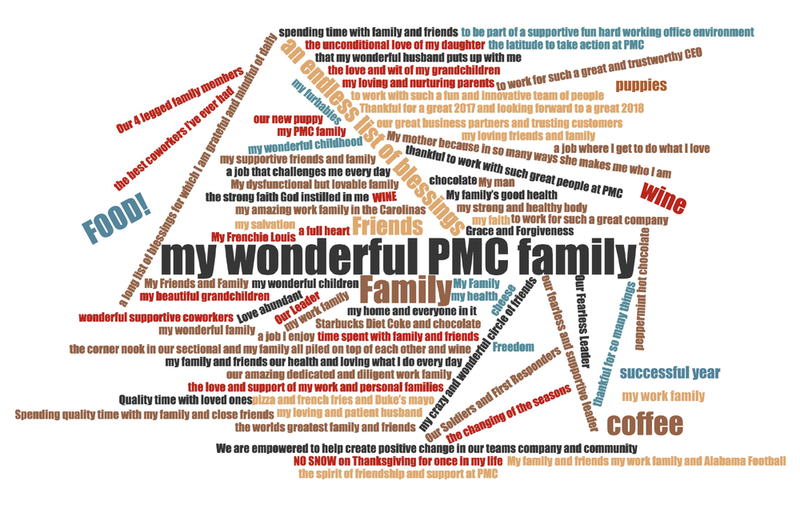 This year we asked our team what they were thankful for this holiday. Needless to say, we're pretty happy with the results! We'll be celebrating the following days with family and friends this holiday season.